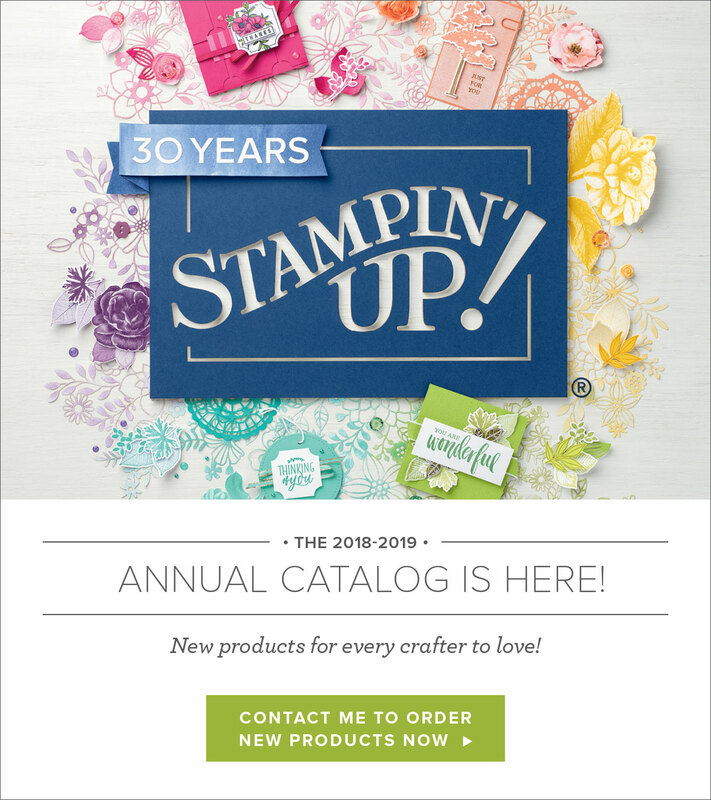 The new 2018 – 2019 Stampin’ Up! catalog is live today. All these products are available starting today at my online store. There are a bunch of new videos on YouTube showing some of these great products in action!